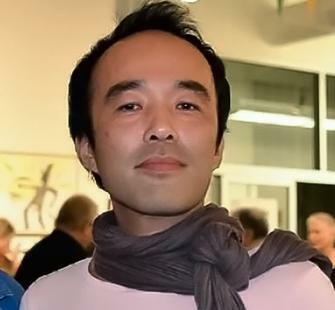 Taro Hattori is an interdisciplinary installation artist and has been showing nationally and internationally. He was awarded residencies at Headlands Center for the Arts, the deYoung Museum, Omi International Art Centre, McColl Center, Djerassi Resident Artists Program, Taipei Artist Village, and others. He has received grants or awards from West Prize, Center for Cultural Innovation, The Nomura Cultural Foundation, and others. He received his MFA from The School of the Art Institute of Chicago and his BA in Clinical Psychology from Sophia University. He is currently teaching at California College of the Arts. His website is at tarohattori.com.